I’m thrilled to report that the start of the year saw a number of firsts for my books and a super start to 2016 for my writing as a whole! Champagne corks were popping, but not solely for the turn of the New Year . . . 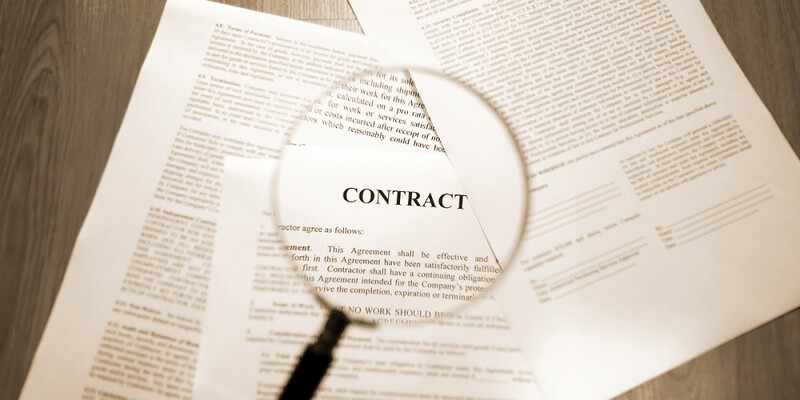 Right at the start of the January, Emilie Marneur, Editorial Director at Amazon Publishing, offered me an attractive two-book deal I couldn’t refuse, and I signed away my life on the dotted line (at least until the end of the year!). 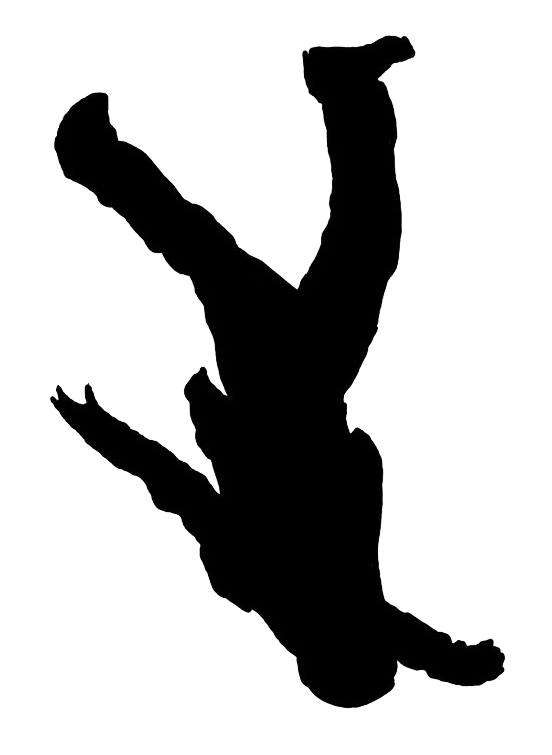 Essentially, it covers the current stand-alone thriller, which I can now reveal is called Before You Leap and will be released this coming August, plus a third novel that I am presently putting together. Since Emilie contacted me in October 2013 to ask me to write No Coming Back, APub has been very supportive of my writing, and I’m extremely grateful for their faith and the chance to work with them again after the huge success of No Coming Back. Luckily, I had Before You Leap just about done, so it was a surprise to get a deal on a third one, too, given that I hadn’t even submitted a synopsis and had no idea what I’d do for a story line! All that remains now is to write this third novel and hope APub (and you) like it! Coming up with the story for Before You Leap and then executing it wasn’t plain sailing by any stretch of the imagination. The previous year, I wrote the second half of No Coming Back mostly on autopilot, and it was only as I embarked on a new novel that my bruised brain came out of hiding and hit a brick wall. Following on from our personal tragic events of 2014, my creative mind was stuck in first gear for much of 2015, and this is why the latest book has proven the toughest ever for me to write. I’ve never really been plagued with writer’s block, but for weeks on end I couldn’t even string a sentence together let alone write anything of any substance, so the fact that a novel emerged from all of the hair ripping out was nothing short of a miracle. I almost quit the story several times in the first half of the year, feeling that my writing career was on the rocks. My mind was in meltdown. I guess, this is what happens when the shock wears off and reality bites. So, after an arduous uphill struggle, I finally completed the manuscript and sent it off to Thomas & Mercer in the first week of January for the editing process to begin. This is now done (having worked again with my fabulous New York editor, Charlotte Herscher), and the next step is deciding on a cover concept. 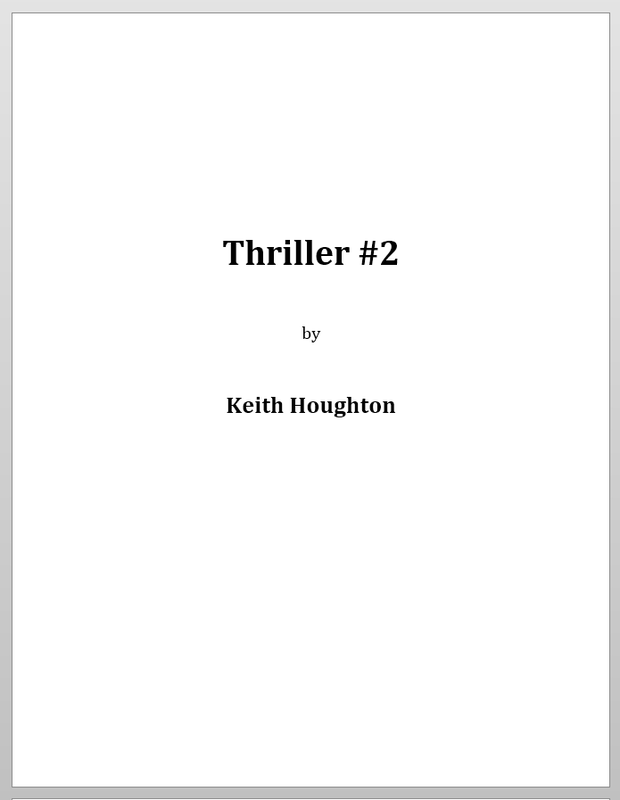 Not only has this new novel taken its toll mentally, it’s taken longer to write than its predecessor, but hopefully all the blood, sweat and tears will prove worth it. I hope so. The story is set in sunny Florida (you know I have a soft spot for the Sunshine State, and besides I needed a little bit of sunshine to lighten my spirits). The plot of Before You Leap isn’t as dark as No Coming Back, which was set in wintry Minnesota. It is, however, more of a psychological thriller than the last, complete with what has now become my customary killer twist. Despite all of the heartache, I’m really pleased with the result, and hope you will be, too. 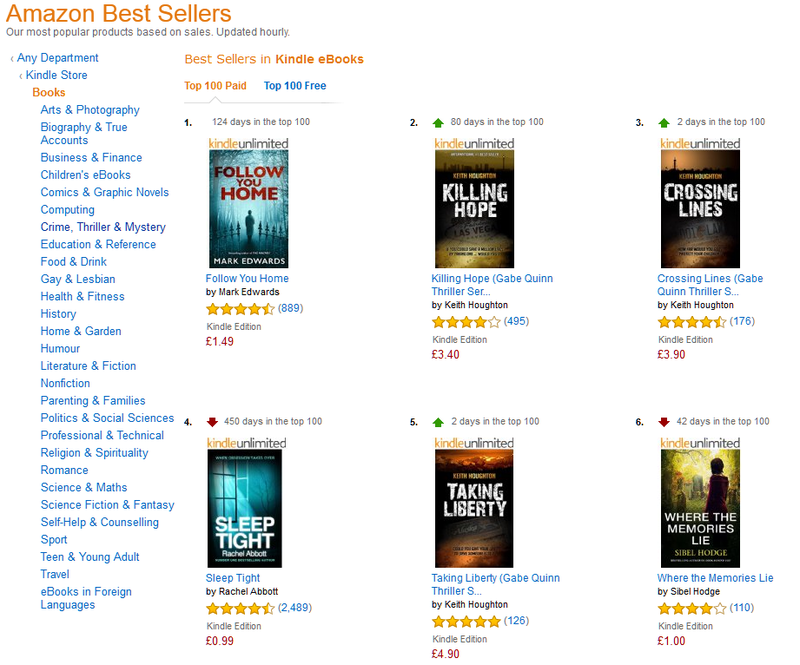 Mid-January, all three of my Gabe Quinn thrillers were generously featured in a Kindle Daily Deal in the UK, which saw all three achieve Top 5 rankings overnight, with Killing Hope beating its previous best #4 position to land at #2. I was over the moon. Seeing all three GQ’s in the top flight was wonderful. 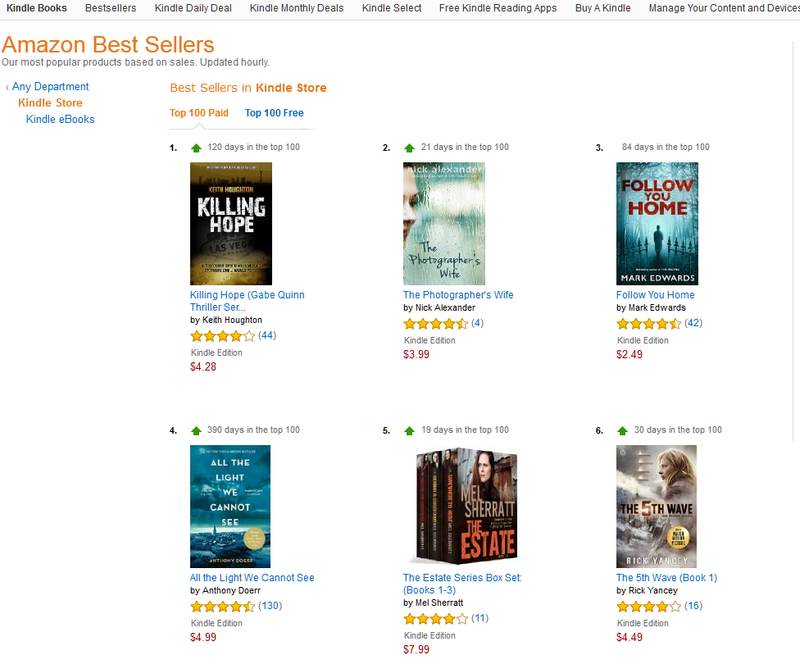 You can count on one hand how many indie authors have had three books in the Top 5 all at the same time – so it was fantastic to see Killing Hope, Crossing Lines and Taking Liberty reach #2, #3 and #5 respectively. It gave my GQ Series a huge visibility, which resulted in more than 1.25 million page reads in the month, via the Kindle Owner’s Lending Library borrows and Kindle Unlimited downloads. 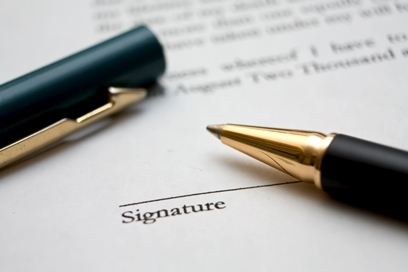 If you’re unfamiliar with how Amazon pays its indie authors, read more about it here. Essentially, each book included in the KDP Select program is broken down into normalized pages and authors are then paid per page read on Kindles and Kindle apps. This new way of paying indie authors for being exclusive with Amazon has been in place for the last few months, but this is the first time the number of GQ pages read has broken through the million barrier, peaking with 74K in one day on 25th Jan.
With so many pages read in January, I was chuffed to bits to discover I’d been awarded a Kindle All-Star, for being a best-selling KDP Select author in the UK, and for Killing Hope doing so well. Kindle All-Stars are awarded to indie authors whose books receive the most page reads, and it’s a really small group to get into. This was a first for me, so I’ll be wearing my All-Star badge with pride! In January, Killing Hope was also featured in a special promotion in Australia, whereby readers who subscribed to the Kindle Newsletter could choose one of six books as a reward. Although I didn’t get a single penny for each book downloaded, the promo did catapult the first GQ thriller to the #1 position in the Kindle Store. This is the second time Killing Hope has enjoyed the #1 position in Australia and has now spent a total of 13 days at the top Down Under. 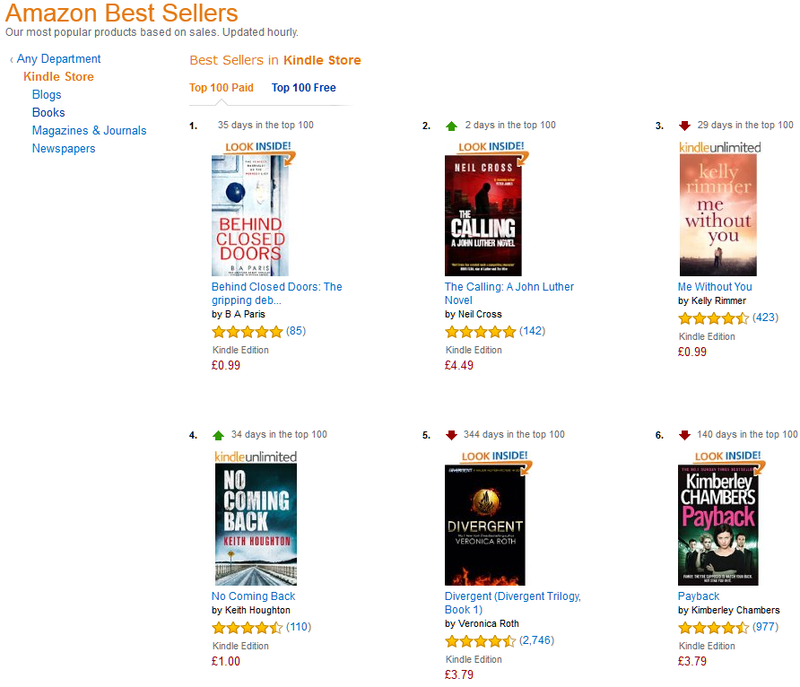 Since its launch last October, No Coming Back has enjoyed a great reception, spending its first three weeks in the UK Kindle Top 100 at full price. In February, it was featured in a UK price deal, which saw it rocket into the Top 5, peaking at #4 and hanging around in the Top 10 for the entire month. It’s great to see my labor of love doing so well and receiving favorable reviews on both sides of the Atlantic. No Coming Back was my first dip into stand-alone thriller writing and I really put myself outside of my comfort zone. Never before had I written anything in the present tense, so it’s brilliant to see the risk turning into reward. Crime Fiction, Murder, Adventure, Mystery, Assassinations, International Mystery & Crime, Action & Adventure, Psychological Suspense, Psychological Thrillers. 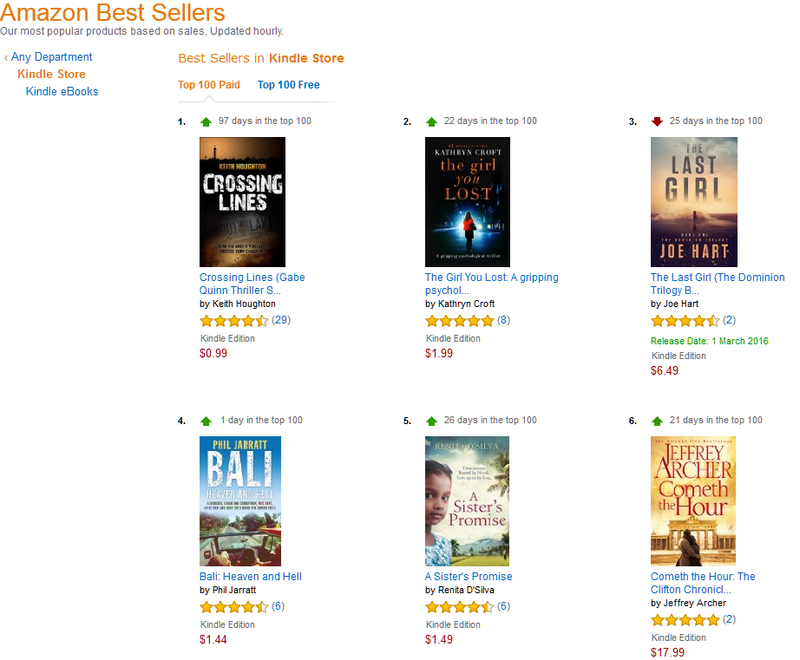 Finally, towards the end of February, Crossing Lines was featured as a Kindle Daily Deal in Australia, which saw it attain the #1 position. The second GQ book has enjoyed the #2 slot previously, being pipped at the post each time by GQ 1, so it was wonderful to see it reach the top at last. Big thanks to all my loyal Australian readers!